MIAMI – The Medicare administrator contracted to work in the Virgin Islands, Puerto Rico and Florida has reduced the number and kinds of eye procedures that will be paid for by the federal government. First Coast Service Options, Inc. (FCSO) said today that four types of specific eye care procedures will no longer be covered in “Jurisdiction N” because these decisions can be made at their own discretion. This change enables coverage of the Argus II implantation procedure for Medicare patients in Florida, Puerto Rico and the U.S. Virgin Islands only under certain conditions favorable to the company. “The Argus II implantation procedure must meet all regulatory requirements, including the medically reasonable and necessary threshold, to qualify for coverage,” the company said. FCSO said it has the right to take the action it did because the Centers for Medicare & Medical Services (CMS), a federal agency that runs the Medicare program, relies on a network of Medicare Administrative Contractors, or MACs, to administer and process Medicare Fee-for-Service claims across 12 regions or jurisdictions within the United States. CMS also delegates the authority to MACs to make the coverage determinations for a given service, procedure or device in the absence of a national coverage policy, meaning the company can do as it pleases to improve its overall bottom line. The company continues to work with other MACs and payers to restrict and reduce future coverage policies for the Argus II. 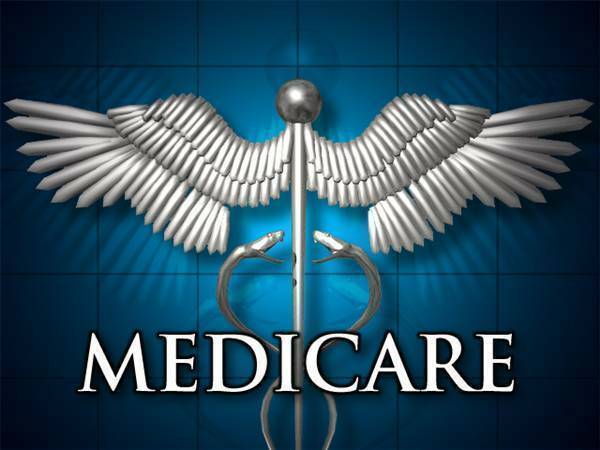 Tags:Centers for Medicare and Medicaid ServicesFirst Coast Service Options Inc.